Moving from Spark to another ISP, Spark won't take cancellation notice from me. 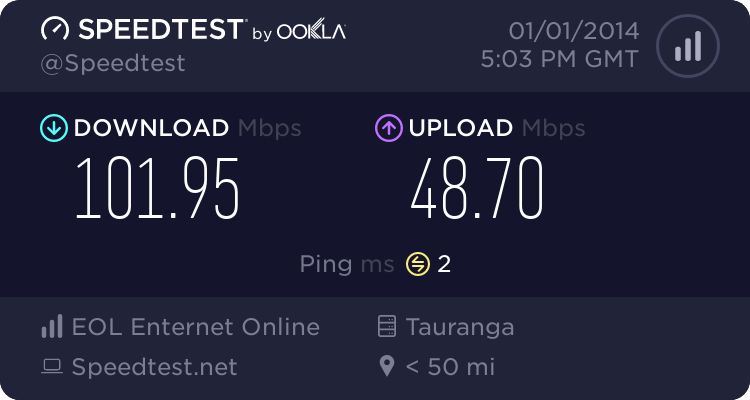 Forums › Spark New Zealand › Moving from Spark to another ISP, Spark won't take cancellation notice from me. This process seriously needs to be fixed, ISP's are ripping off consumers by these 30 day notice periods when they know that you can't churn to another provider if a disconnection order has been put on the account. Why? Giving 30 days notice to your ISP is very different to giving 30 days notice and asking for a disconnection order to be lodged. I wouldn't see why any ISP shouldn't accept 30 days notice on the condition rather than a service order for a disconnection being placed, that it will simply be a service order for a move. So what i the process at your ISP when a customer calls up to cancel their account? I would expect a part of that cancellation would be lo lodge a disconnection with Chorus. The reason to give 30 days notice is to avoid paying an extra month to the losing ISP. When I recently gave Vodafone 30 days notice because my interpretation of the Offer Summary/Ts&Cs implied it was required, I was told "We don't care, it only matters if you are cancelling your services all together". Really seems everyone has a habit of demanding it, but no way of recording it/noting it so it doesn't become problematic. nigelj: When I recently gave Vodafone 30 days notice because my interpretation of the Offer Summary/Ts&Cs implied it was required, I was told "We don't care, it only matters if you are cancelling your services all together". Really seems everyone has a habit of demanding it, but no way of recording it/noting it so it doesn't become problematic. AFAIK we (Bigpipe) are the only ISP that doesn't require 30 days notice.